British Beatles Fan Club: TONIGHT! -- The Starrlite Beatles at the Hastings Centre! TONIGHT! 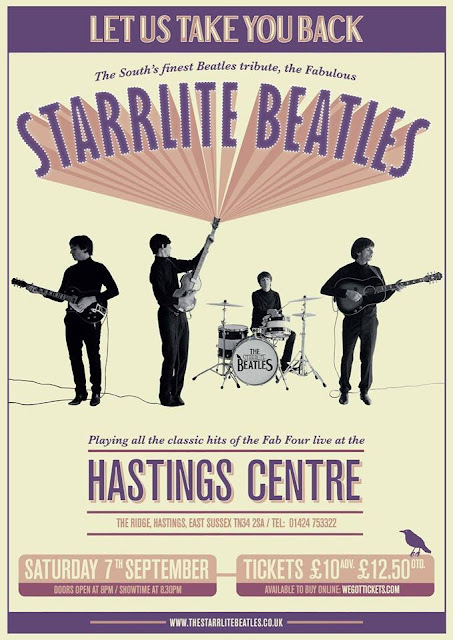 -- The Starrlite Beatles at the Hastings Centre!